Hi, I’m Emma Deangela. I’m a natural health enthusiast and a best selling alkaline diet author. Nowadays, I traveled around the world and I love spreading the healthy message to the people I’ve meet along the world. The world is filled with all the wrong information about healthy foods due to the hidden agendas of the food industry. When I was young, I had numerous health problems (digestive disorders, always lethargic), overweight, and constantly succumbing to every little virus floating around in the air. Fortunately, I discovered that our body’s pH level is critical to our health – It controls many of the processes in our body. 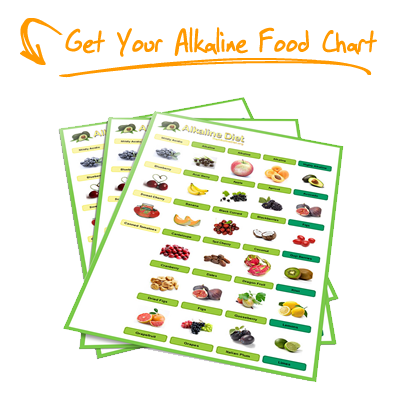 For optimal condition, our body needs to be slightly alkaline. And the main reason for my poor health was that my blood was highly acidic. I was sick and tired of my lack of health and extra weight that I go for a long journey on the alkaline diet. To cut the story short, I’m grateful for how alkaline diet transform my body and health. 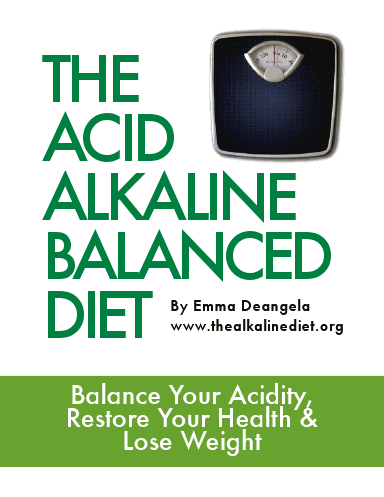 And now I’m sharing my research and findings in my alkaline diet book. 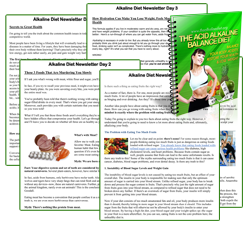 With the help of founder of this website, George Tee, I’m spreading the Alkaline Diet information through this website with people all around the world. Hope you enjoy reading this website. You can circle me on my Google+ profile. 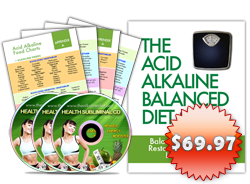 The alkaline diet changed my life. Gone – Joint pain, acid reflux, muscle pain, weight loss bonus. My daughter has horrible eczema on her hands and has for years. I know I read something in your material about it. I was hoping for a search bar. Please help, Dr’s just prescribe steroids which I do not like or want to see her on. I would like to purchase 1 copy of your book “The Alkaline Diet.” I don’t want the course, just the book, is this possible. Please advise.